Shri Parsaram, a leading financial market player is among the top stockbroking groups of the country. Shri Parsaram holdings Pvt. Ltd. is one of the financial arms of Parsaram group and as far as Shri Parasram Franchise business is concerned, it is a pretty safe bet to get into. Let’s learn some of the related details in this review. The company started its journey in the year 1994 and registered with the major stock exchanges of India National stock exchange (NSE) – CM segment since 1995, National stock exchange – FO segment since 2000, Commodities exchange, NCDEX since 2003 and MCX also since 2003. The company is also a clearing member of the FO segment and depository participants with NSDL. Presently, the company serves more than 1,30,000 customers (active clients: 34,083) including NRIs, High Networth investors, corporate and retail clients through online and offline branches of the company. With the aim of becoming one of the largest broking houses of the country, the company is spread over 350 locations in more than 160 cities in India. By becoming a business partner of Shri Parsaram, you can offer following products to your clients through both online and offline presence. In this article, we are going to discuss the different aspects of the company franchise like revenue sharing ratio, types of business model, security deposit, offers, the support provided by the company to the sub-broker etc. If you start a partnership business with the Shri Parsaram, you will be able to get the following advantages as a partner. A trusted brand name in the industry: Shri Parsaram is a trustable brand name which will help you to attract more clients to the company and ultimately you will be able to generate more revenue. A wide range of products: The broker provides a wide range of products to their business partners under one roof. It helps them to acquire more clients having different needs. Your client will not have to move to another broker for their choice of product. Detailed training and support: The company provides detailed training to start the business and also they provide the required support to set-up and successfully run your business. They provide you support in every field related to the business. Extensive research support: They publish weekly, monthly, quarterly research reports with the help of their expert team. These reports will help your clients to take the right investment decision. An attractive revenue sharing ratio: The broker shares an attractive revenue ratio with their business partners. It can also be increased based on different parameters. Affordable security deposit: To start the partnership business with the broker, you are not supposed to deposit high-security money. You can start your business with a minimum amount of ₹50,000. Shri Parsaram offers only one type of business model i.e. The Shri Parsaram sub-broker model is the only model through which you can join hands with the broker. In this model, you will be the owner of your own business. You will be required to set-up an office from where you and your clients can work. Apart from your own, you will be responsible for the whole activities of your clients as well. Under this model, you will get the right to access all tools, technology, research report etc of the company without giving any charge to them, it will be free. You can provide your clients with excellent back office support of the company to trade without any problem. The broker provides their business partners with an attractive revenue sharing ratio based on certain factors. But, one thing is fixed that is, the higher the revenue you generate, the higher you will get the profit share. 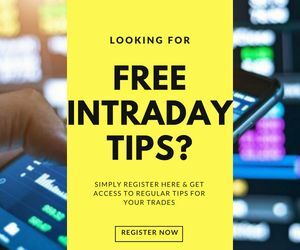 You will get the right to access all the required tools and techniques of the company for smooth and profitable trading. An opportunity to start your own business with a low-security deposit. 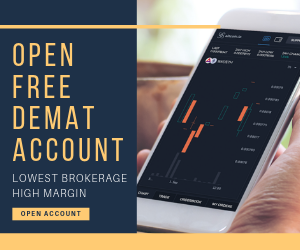 You can handle and fix the brokerage charge of your clients as you want. The range of revenue sharing ratio of Shri Parsaram is in the range of 60%-80%. This implies you have an opportunity to earn as high as 80% of the revenue generated by your clients and Shri Parsaram will keep maximum 40% of revenue generated by you. However, this revenue sharing ratio is not fixed, it can be increased based on certain factors. The factors that decide your revenue ratio is proposed revenue generation, your bargaining capacity, security deposit and your past experience as a sub-broker. Suppose you generate revenue of ₹2,00,000 in a month then, your maximum share will be ₹1,60,000 and the maximum share of Shri Parsaram will be ₹80,000 (going with the range of 60% to 80% for the partner). To start a partnership business with the Shri Parsaram, you are required to make an initial investment/Security deposit with the broker. The range of security deposit is ₹50,000 – ₹2,00,000. It means you can start your own business by just depositing ₹50,000 also. The security deposit is refundable once you exit from the agreement. Your revenue sharing ratio increases with the increase of your security deposit. Higher the security deposit, the higher the revenue sharing ratio. An entity (Individual, Partnership firm or Company) with a good reputation in the financial market with a good client base. Should have all the necessary infrastructure in the office to run the business. And the minimum qualification required by the SEBI to enter the broking business. Client acquisition support- As a sub-broker/Business partner of the broker, you will get client acquisition support. The broker will try its best to make your client base strong so that you can generate more and more revenue. Business development support- You will also get business development support. The company will provide almost all support to you which will result in your business development like the advertisement of your business. Product Training Support- They will provide you with proper training to know about the product which you can offer to your clients. This training will help you to get the details of each product offered by the company. Investment advice support: The research expert team of the broker provides proper research base investment advice which helps in taking the right decision. Investors seminar: The broker organizes the seminars for the investors on a regular basis, which will ultimately increase the revenue of the company. Receive a call from the customer care executive to confirm your interest. Get another call from the sales team of the company to confirm the same and fix an appointment for a detail discussion regarding the partnership business. At the meeting, you can clarify your all confusion and ask other questions related to the partnership business if you have. You will be asked to submit all required documents for verification purpose with the security deposit cheque. After verification, they will give you an account ID through which you can immediately start your business. 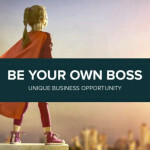 Now you are ready to run your own business. The complete process will take almost 7-10 business days. Shri Parsaram is in the broking field from a long ago with a good name in the market. 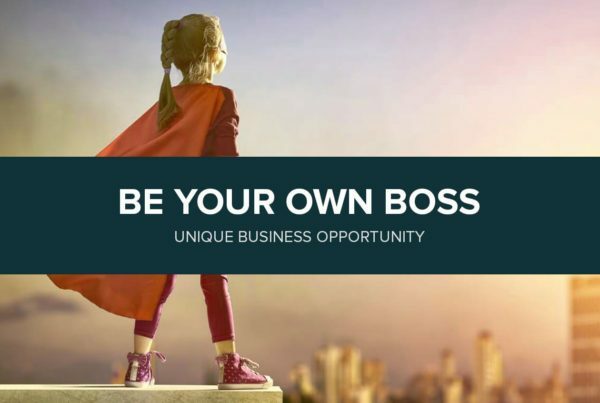 It is expanding its business by offering a single business model with an opportunity to start your own business with a minimal amount. The revenue sharing ratio is also attractive with the simple conditions to increase the same. The wide offline presence of the company makes it simple to connect with them from any corner of the country. 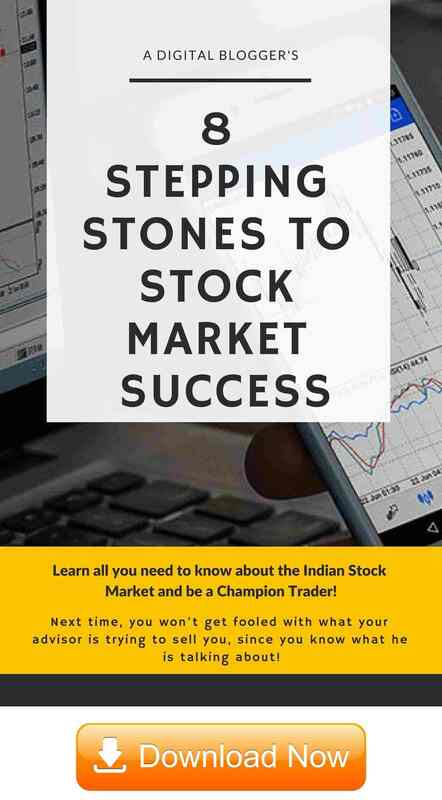 Hence, we can conclude that, if you are looking to start your own business in the broking area, Shri Parsaram is one of the best options.